Please enjoy these beautiful Flower quotes from my large collection of uplifting quotes and sayings. The flower has opened, has been in the sun and is unafraid. I'm taking more chances; I'm bold and proud. that do often lie too deep for tears. Loveliest of lovely things are they on earth that soonest pass away. the first team and who just miss the prizes at the flower show. over my life and destroy it. It felt like a subtle flower instead of a manipulative demon. That's the mystery of heroin. I brought the film like a flower to the world. welcome like a flower arrangement that has withered and died. it was as if the whole nation had burst into splendid flower. The time was ripe for Flower. Nobody sees a flower really; it is so small. her mother was completely undone. not with any blooming flower. If love is sweet as a flower, then my mother is that sweet flower of love. truck in the middle of the street and lost. but a guilty wife is like a flower that had been walked over. even though we do not love it. of my lyrics is the desire for peace and harmony. That's all anyone has ever wanted. How could it become outdated? of accountants and about as interesting. to try to improve her flower arrangements. for through thee and me is the flower of kings and knights destroyed. I don't always wear underwear. When I'm in the heat, especially, I can't wear it. why do I have to wear underwear? there are always some ready to drop off too. I want to be happy flower child. 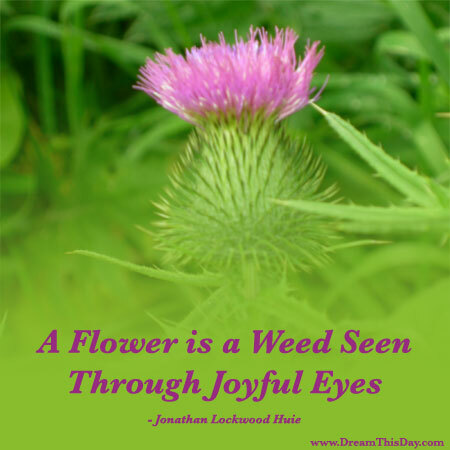 Thank you for visiting: Flower Quotes - Quotes about Flowers.